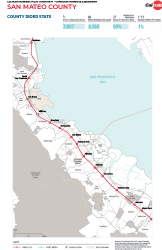 We are actively engaging with each city and county along the Caltrain Corridor to discuss the Business Plan and understand the relationship between each jurisdiction and Caltrain service. 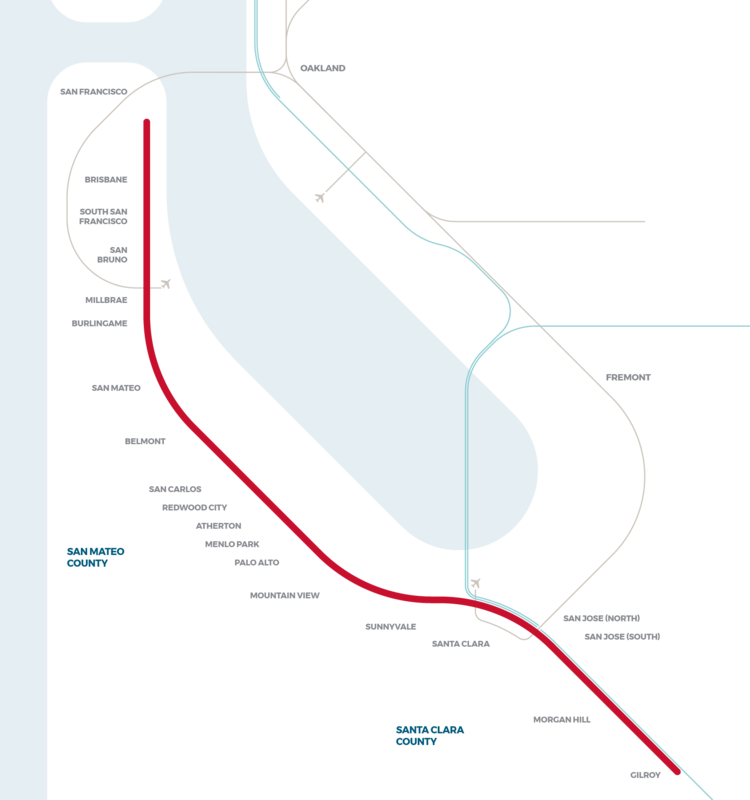 The Caltrain system serves 21 local jurisdictions along the corridor. 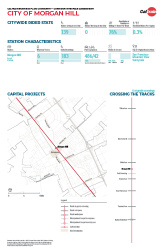 Each of these cities and towns is distinct and has its own unique set of priorities, projects, and plans for growth. 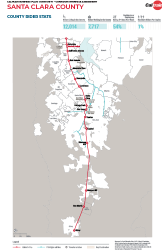 At the same time, each community is also part of a corridor and has a shared interest in investments that benefit the corridor as a whole. 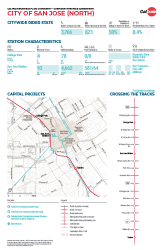 What are the benefits and impacts of different types of service to surrounding communities? 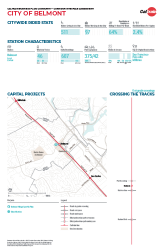 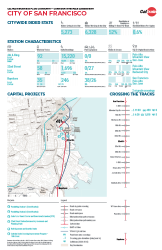 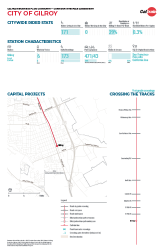 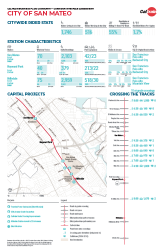 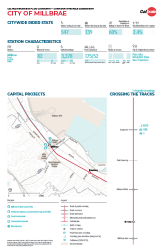 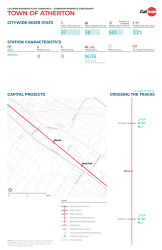 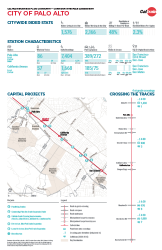 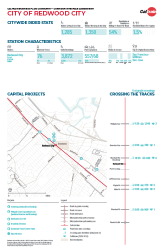 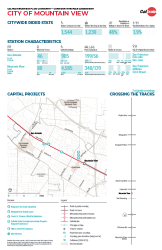 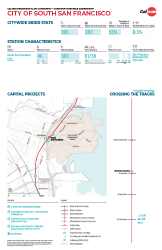 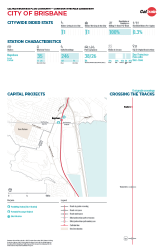 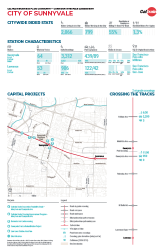 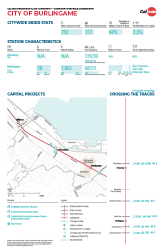 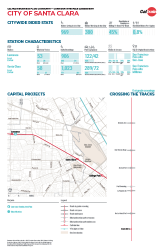 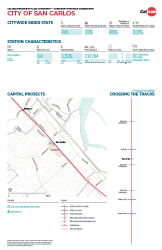 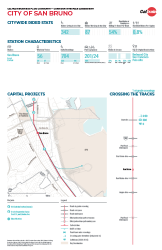 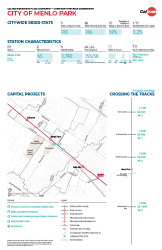 How can Caltrain manage the rail corridor and build consensus among local jurisdictions? 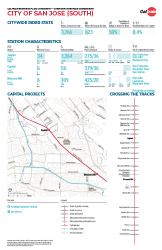 Click on the ‘+’ signs on the map below to download the community interface factsheet for that jurisdiction.